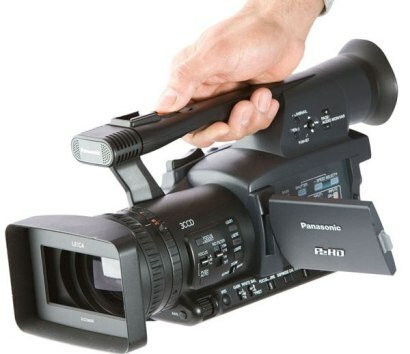 Panasonic P2 recorded videos are in MXF format, this format is not a common video format, so it is not supported by nearly all portable devices, editing software, and players. In order to enjoy Panasonic P2 MXF video easily, you need to convert Panasonic P2 MXF files to MP4/AVI/WMV/FLV/MOV format for watching or editing. Free MXF Converter is a totally free and professional MXF converter which is specially designed for users of Panasonic P2 camcorder. 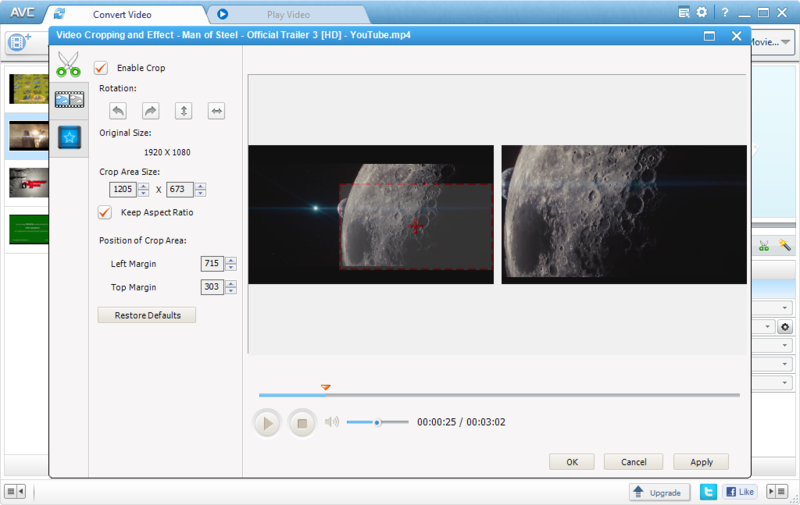 This article will share the method to convert Panasonic P2 recorded videos to MP4/AVI format for playing on portable devices, to WMV/FLV/MOV format for video editing software, such as Sony Vegas, Adobe Premiere, Windows Movie Maker, Avid, and so on. “MXF” is the abbreviation of “Material eXchange Format”. MXF, which is not a video format actually but a "container" or "wrapper" format which supports a number of different streams of coded "essence", encoded with any of a variety of codecs, together with a metadata wrapper which describes the material contained within the MXF file. It is one of XDCAM multiple video compression methods and media container formats. Equipment that uses Professional Disc as recording media employs MXF container to store digital audio/digital video streams. 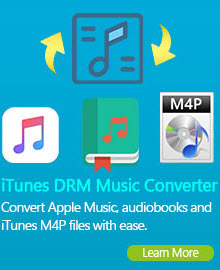 Tutorial : How to convert MXF video to MP4/AVI/WMV/FLV/MOV and more? Here is a brief guide on how to convert Panasonic P2 MXF video files to the format you need. 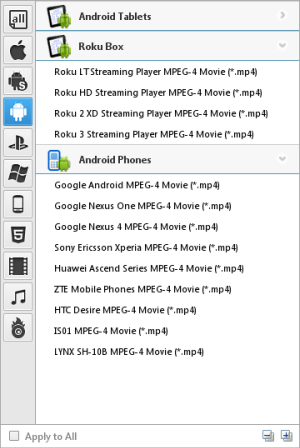 PS: The following screenshot is captured from Any Video Converter Free 5.5.3 version. 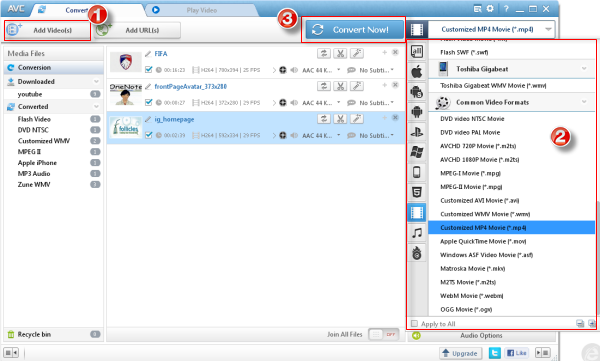 Simply click Add Video button to import the f4f video files from your hard drive. Batch video conversion and merging videos are supported. Click Output Profile drop down menu to select proper output profile. Click "Output Profile>Common Video Formats" to choose one according to your need in the profile drop-down list. If you want to convert mxf video for enjoying it on your protable device, you can simply choose the device you need from the profile. 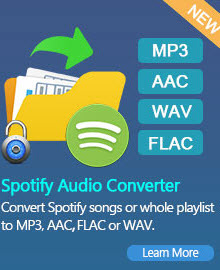 Click Convert Now button to start converting videos. Once the conversion is finished, you can right-click the video to get the output files. It's an easy job to personalize videos and make them special and different!